Make sure your water is safe from bacteria for you and your loved ones. 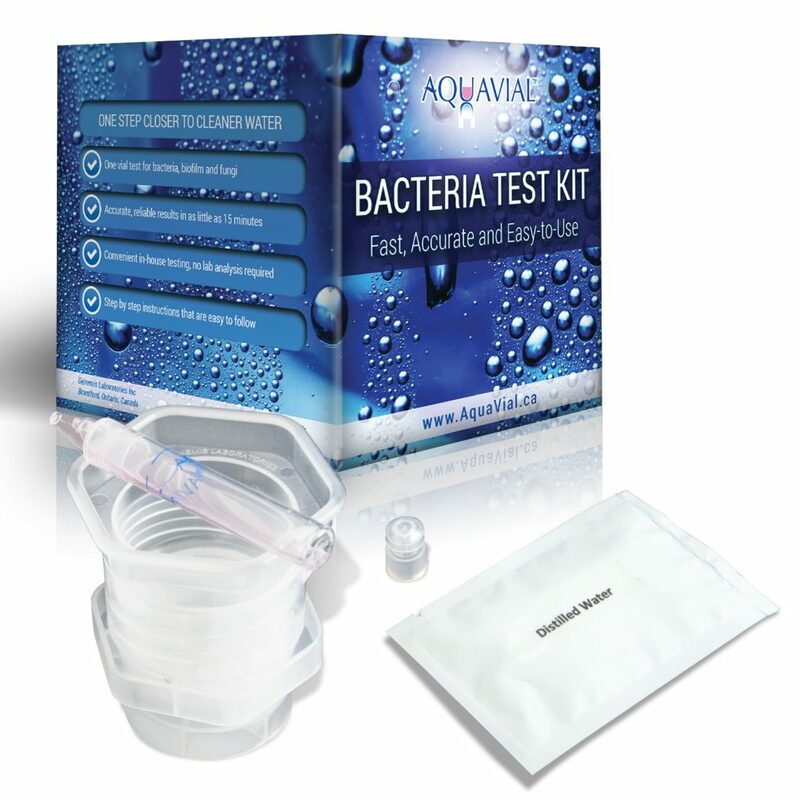 The Aquavial Bacteria Test Kit allows you to detect high levels of bacteria, fungi, and biofilm – all potentially harmful if consumed. Fast, accurate, and easy to use this simple but effective kit will give you peace of mind when testing water storage, untreated wells, tap water after a seismic event and anywhere else where your drinking water may be compromised. Worried your water might be contaminated with human or animal feces? 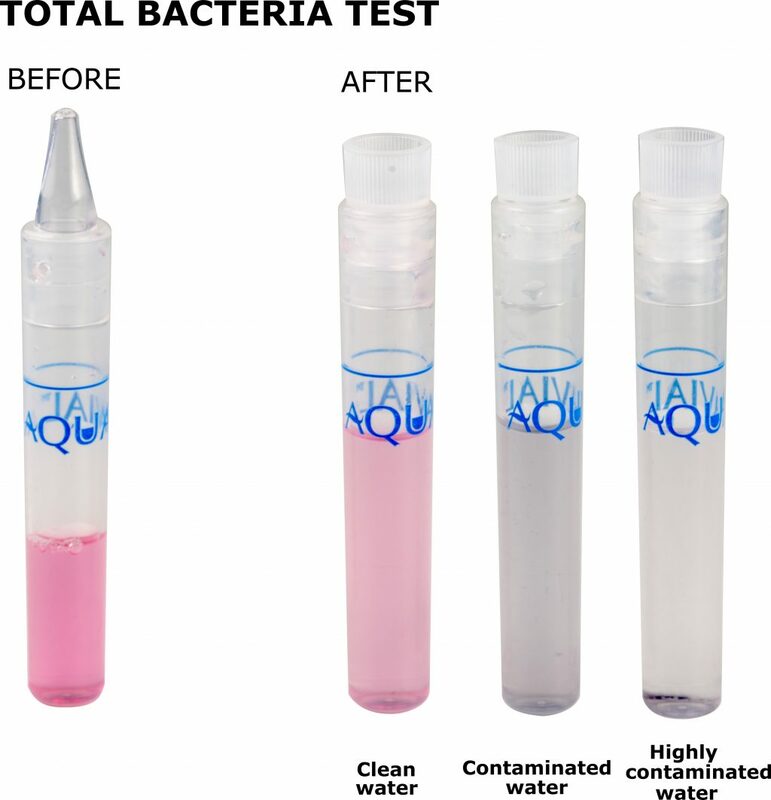 Try AquaVial PLUS to screen for bacteria & E.Coli.